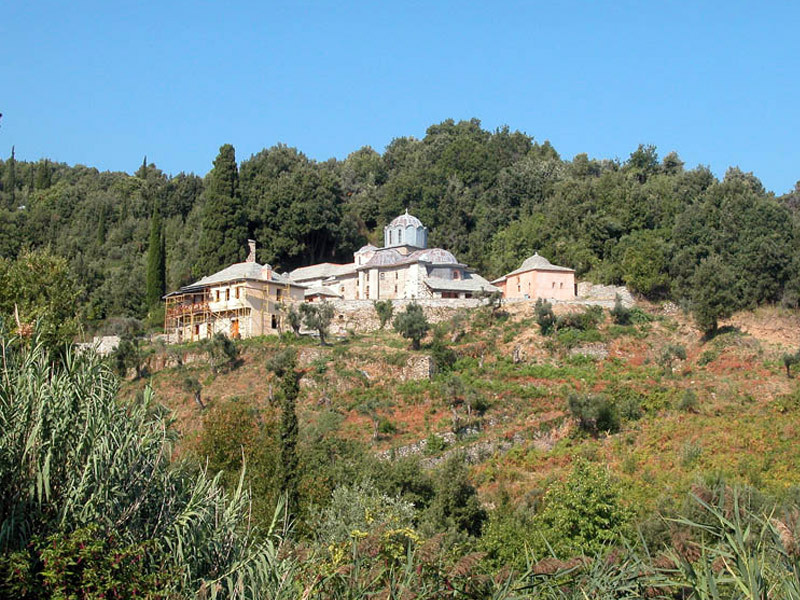 One hour away from Iviron monastery the Skete of Timiou Prodromou. 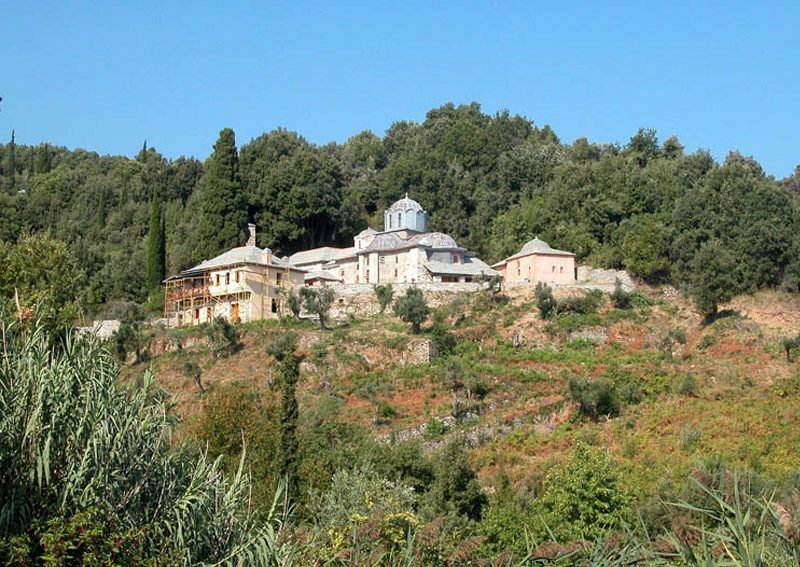 One hour away from Iviron monastery and 200m above the sea level, lies the Greek Skete of Timiou Prodromou. It was founded in 1779. The main temple (Kiriako) was built in 1779. There are 8 huts but only 6 monks lives there. It belongs to Iviron monastery.